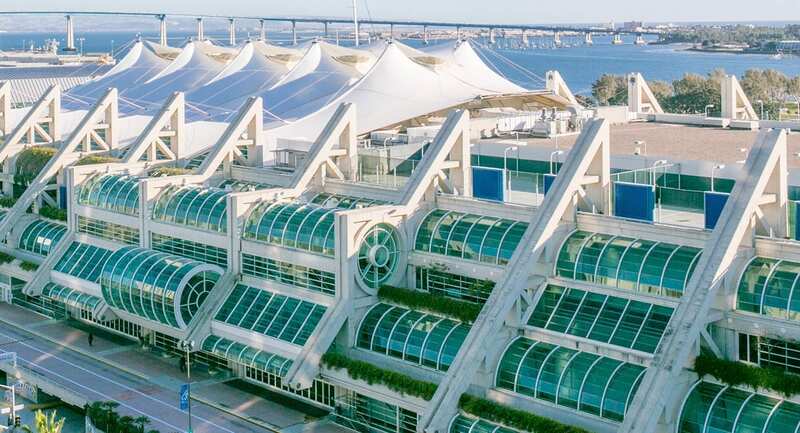 The San Diego Convention Center is located in the Marina District with incredible panoramic views of San Diego Bay and walking distance from the historic Gaslamp Quarter, USS Midway Museum, Petco Park (home of the Padres), and dozens of shops and restaurants. Don’t miss out on the city’s burgeoning food scene and world class breweries. Information on the host hotel and a link to book will be available in early 2019. Visit www.AA.com to book your flight. After selecting your flights, enter in the promo code 39N9BD when completing your passenger details. Contact the American Airlines Meeting Service Desk at 1-800-433-1790 for assistance with reservations and ticket purchase. Delta Airlines is pleased to offer a discounted rate for those attending KubeCon + CloudNativeCon 2019. Reservations and ticketing are available via www.delta.com or by calling our Delta Meeting Network Reservations at +1-800-328-1111 (Monday – Friday 7:00 am – 7:30 pm CST). Please note that direct ticketing charges will apply for booking by phone. When booking online, please select Book A Trip, Click on “Advanced Search” and enter NY2QV the “Meeting Event Code” box.